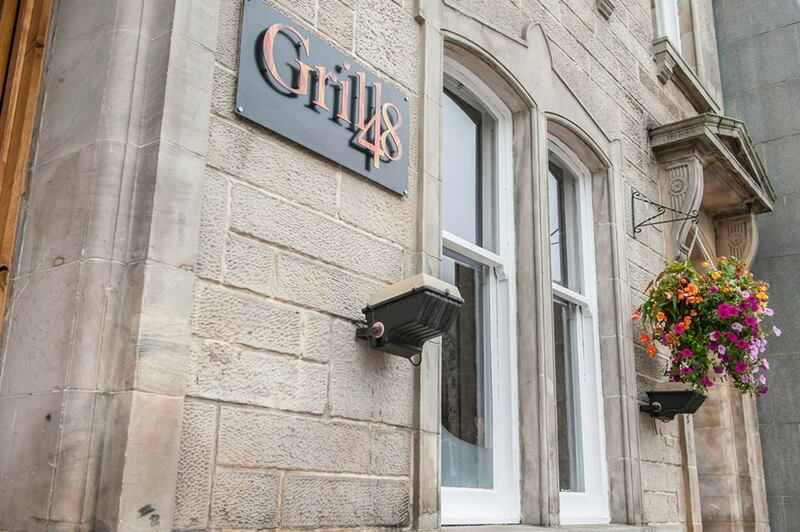 Grill 48 using local local and seasonal produce to great great food in a welcoming Scottish environment since 2011. 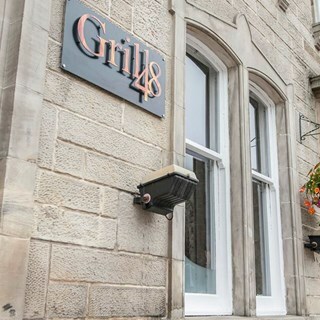 Grill 48 is situated on East Port in the heart of the historic town of Dunfermline, and is the ideal in town location for light lunch, pre theatre dining, or relaxed evening meal with family and friends. 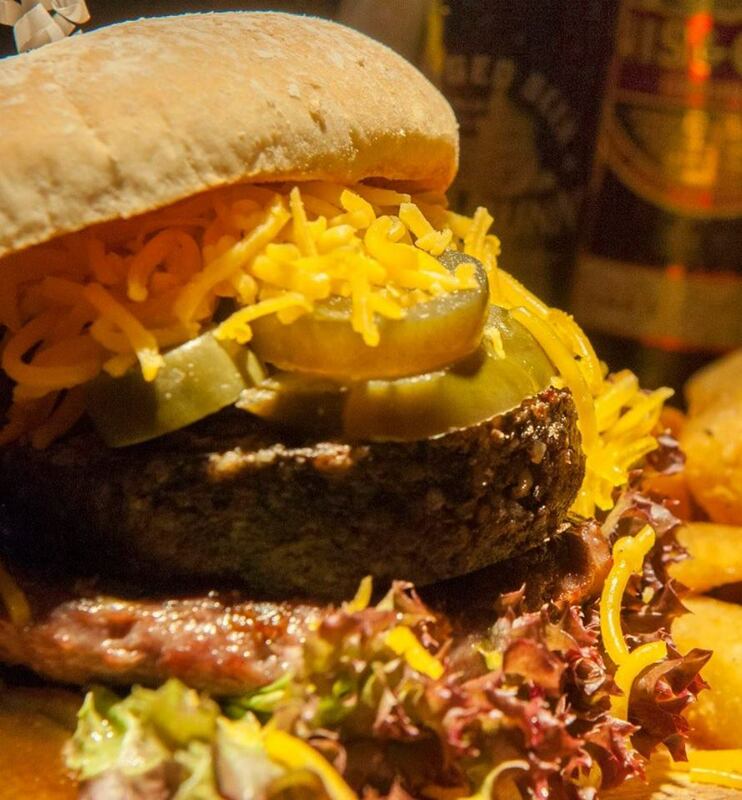 Specialties include 28 day matured denver steak, prime Scotch beef burgers and haggis nachos. 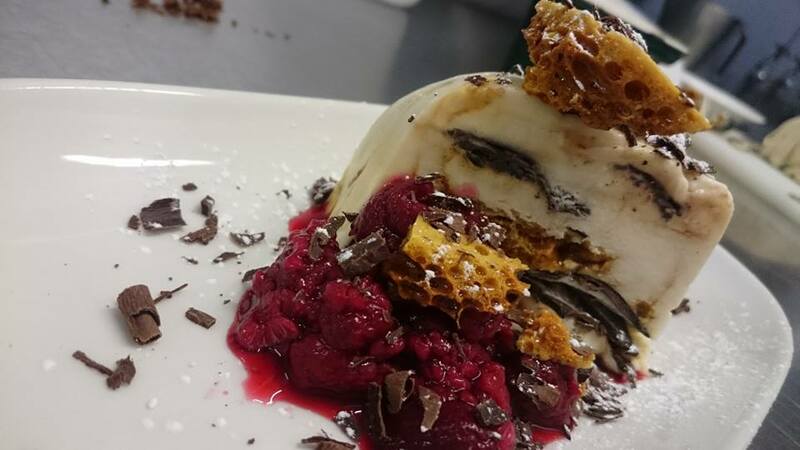 Grill 48 also offers exclusive private dining for birthday parties, weddings, anniversaries, leaving nights, Christmas parties, baby showers, hen and stag parties. With a variety of private dining and buffet options to suit you’re every need. Check out our website for our upcoming events at Grill 48. New menu was lovely especially the flatbreads. Great for a light lunch. Wonderful venue fantastic food amazing service, look forward to returning one day. Very tasty meal, dietary needs were observed. Friendly, fast service. Tasty food from a varied menu. Attentive service. Staff very helpful. Amazing food and service. Food was lovely. Hot and cooked to order. There were 7 of us and we all enjoyed our food. The restaurant was very quiet but that was fine for us!! 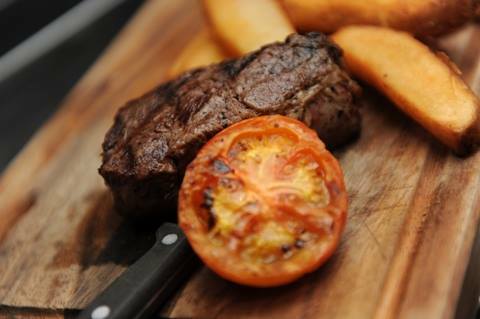 We regularly eat at grill 48 and would highly recommend it, the staff are very friendly, the  food is good value. Food was great and very tasty. We had the skewer deal, which was excellent value. The desserts were amazing too! Lovely looking  restaurant with relaxing atmosphere, the service was good, our waiter was attentive and polite. Unfortunately the food was disappointing, I had the grilled chicken burger, it was bland and dry. My husband got a steak, first one was over cooked so he sent it back, the 2nd one was very fatty and unseasoned, he never ate it but didn’t want anything else so the waiter kindly took it off the bill. It was ashame the food let our evening down, won’t be back in a hurry. Quite simply, FANTASTIC staff and venue for our party! From booking, planning and hosting our event, they made the process easy, stressless and enjoyable. I would not hesitate to recommend Grill 48 for your event or just simply a meal out. The food is fantastic too. Thank you all at Grill 48! Thanks for the great start to our works night out. Very welcoming restaurant and friendly staff. The food was amazing. Brilliant Haggis Nachos. Such a lovely meal, been a few times & never been disappointed. Staff are lovely & welcoming! Such a good atmosphere & good quality. Be definitely be back more in the future! Great place, great service & above all great food! Booked for pre-theatre meal on Saturday evening. Food was delicious and our server,Natalie, was very professional and friendly. We will be back! Very quiet at lunch time on a Monday so no real atmosphere however that didn't detract from the friendly and helpful service. We chose from the healthy options meal deal menu and ordered the chicken kebab with a good choice of sauces and extras to choose from plus a bottle of wine white wine for £30 for two which was very good value. I would recommend Grill 48 as there is a good choice on the menus which suit all tastes. I had a lovely lunch with friends on Saturday. The service was great and the food was just what we needed! Would definitely come back, especially for dinner as the restaurant has a lovely atmosphere.